Wow, if you need a plant-based protein powder, RUN over to Amazon where they have 2.03 lb. 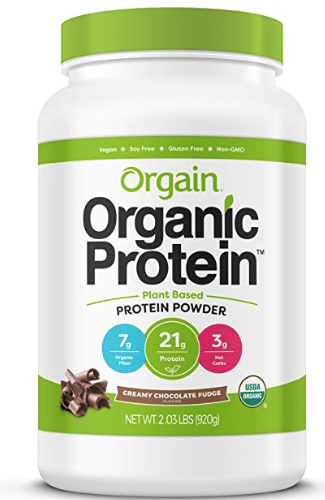 containers of Orgain organic plant-based creamy chocolate fudge protein powder for just $16.66 (NO coupons to clip or Subscribe and Save to choose)! This deal appears to be just for Amazon Prime members. As a price comparison, this same protein sells for $29.99 at Target. This will sell out quickly, so stock up here if you’re interested!